Record Products of America, Inc. (RPA) is the leading supplier of production machinery and consumable products for the Vinyl record and optical disc industries. We also provide parts and service for legacy machinery in nearly every major brand. Over the decades we have served the recording industry as it has grown and changed. RPA has driven continuous product improvement and continues to be a leading innovator for production plants throughout the world. This includes: pressing machines, stamper finishing equipment, record trimming machines, record punches, label punches, packaging, and Vinyl grinding & reclamation machinery. We also manufacture new molds and supply original factory parts for legacy pressing machines. RPA has partnerships with leading Vinyl press manufacturers and can supply both manual and automated systems that are tailored to your business. We can supply everything you need to get started with a new pressing company or streamline your current one. 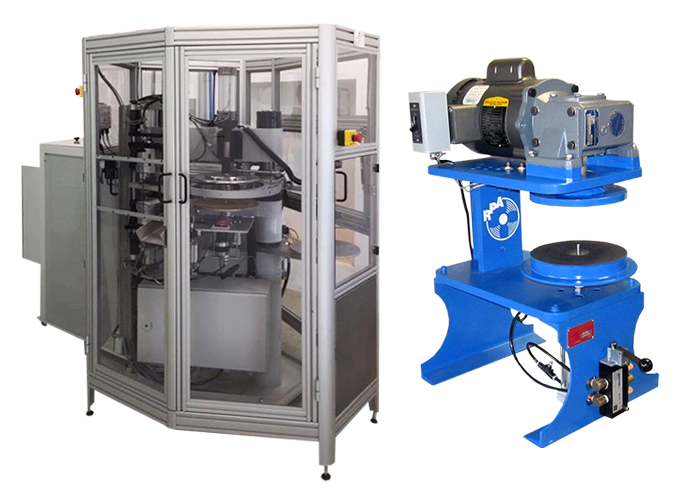 In addition to having all the intellectual property for older (legacy) Vinyl pressing machines, our core strengths include: precision tool making, metal machining, grinding, surface finishing, optical inspection, and automation. Our expertise is unparalleled in the industry. 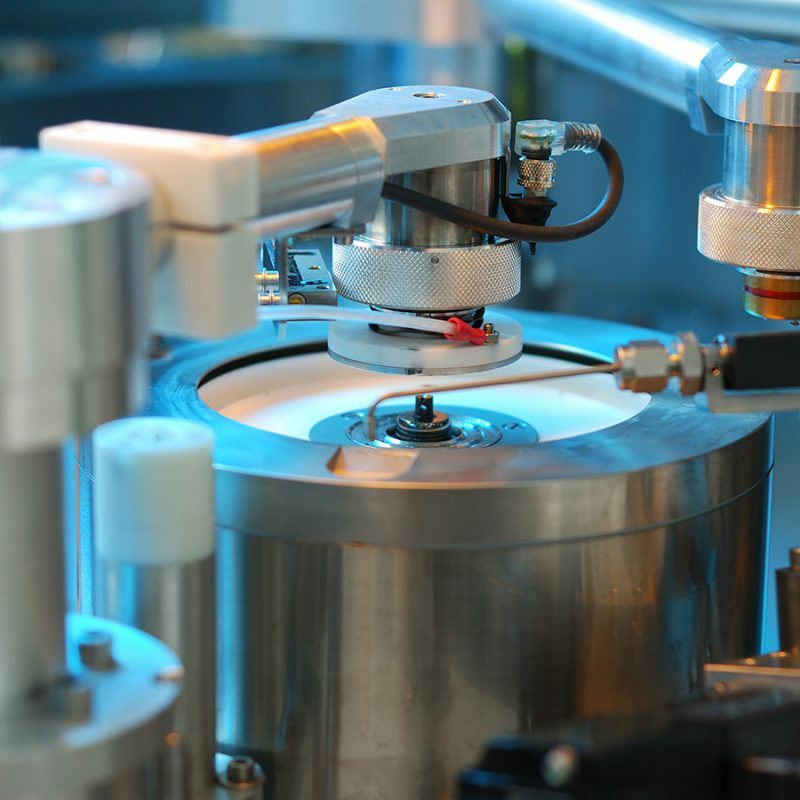 RPA has been in the industry for over 70 years, and have trained and worked with virtually every Vinyl and optical disc production facility in the world. We can help you get started – from manual or automated systems, machinery, tools, molds, and accessories. Since its beginning, RPA has been a metalworking company. Over the decades, our ability to turn, cut, drill, and shape metal components has changed with the tools and technologies that have emerged. Today, Record Products of America remains a leader in metal production, supplying parts and service across the Vinyl record industry. RPA holds the best reputation as a supplier of high quality equipment parts for the optical disc industry – including CD audio, ROM, DVD, DVD-R and DVD-RW. Our sales and service team is committed to helping our customers meet their production demands by delivering exceptional service to companies around the world.